The Beautiful campaign by the Coca-Cola. It is good to spread the happiness with everyone around you. 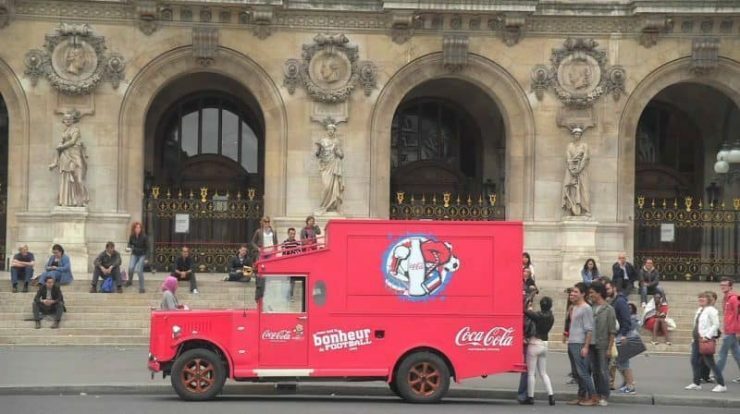 Coca-Cola ran a new campaign where truck gives out the free coke, t-shirts, pizza and another free gift on pressing the happiness button on the truck. Coca-Cola took this ad to the next level. This ad is the second version of its earlier happiness ad ran in the US.This time they are spreading the happiness in Armenia. Spreading happiness fit with its brand image. Emotions always work out well in the promotion.